This is part two in a series of blogs on how Love Your Postcode is working hard to dispell the negative reputation of Estate Agents. This post discusses the flexibility of Love Your Postcode. If you’re interested in the previous entry, it can viewed at this link. Continuing on from how I spoke about about how we work hard to make selling your house fast and safe, we also have a couple of ways to make selling your home a flexible process. As shown on the pricing section of our website, we actually actually offer two different ways for you to sell your house. Firstly we offer the more traditional agency plan where we offer a wide variety of services to get you the absolute best price for your home. However, we understand that clients can also want to be more independent and create their own advert, so we have the specially created Online Agency Plan. 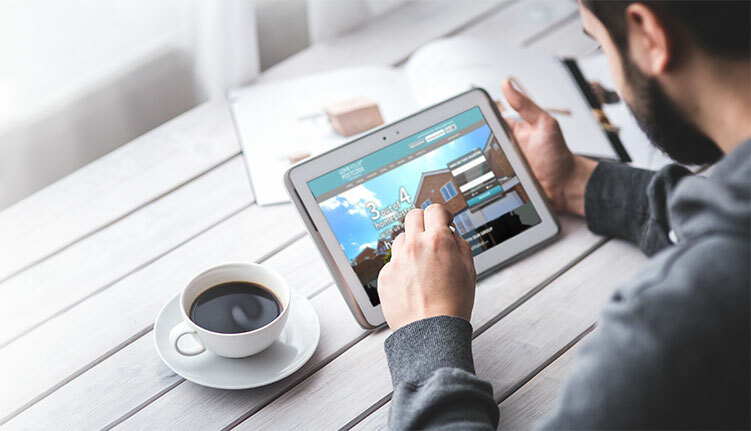 While this plan doesn’t give you the services like professional photography or accompained property viewing of the traditional plan, you might find that the Love Your Postcode Online Agency Plan’s lower cost, advert flexiblity and totally online nature makes it the ideal method for you.  The Love Your Postcode traditional package also has a 14 day cooling off period, giving you the ability to cancel the contract with no fees attached. We don’t want you to feel trapped and locked into a contract if something happens to come up in those 14 days. With winter coming, this fall is the perfect time to get your property on the market with us.